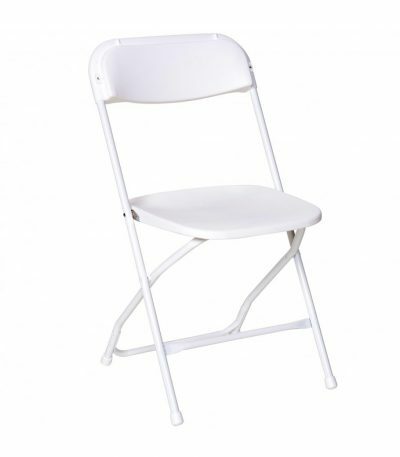 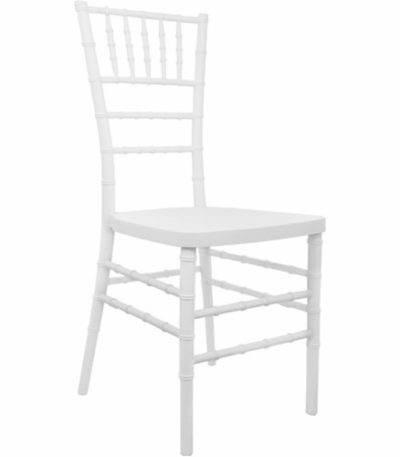 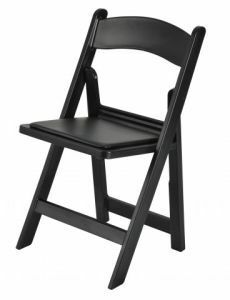 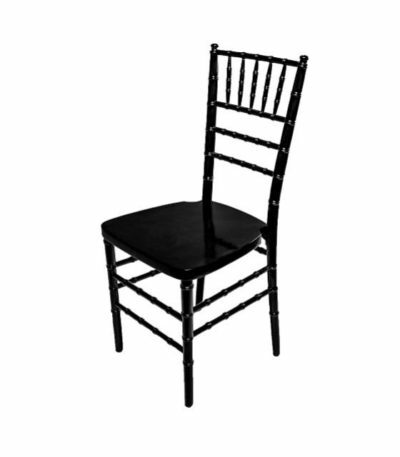 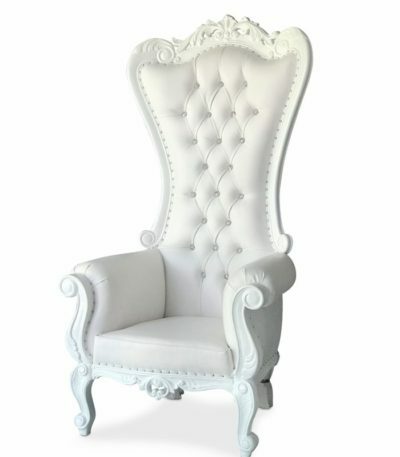 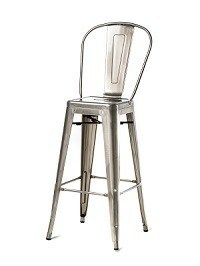 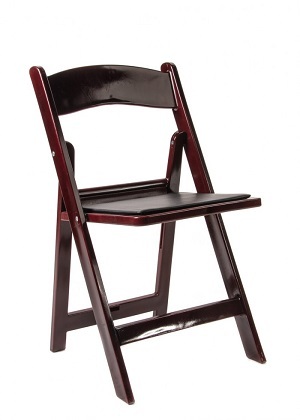 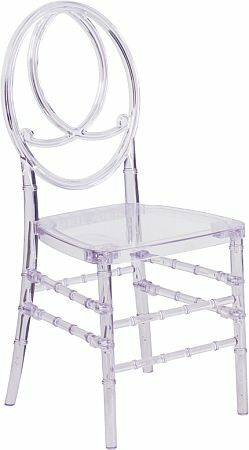 Event Chair Rentals Tampa- Wedding Chairs, Event Seating. 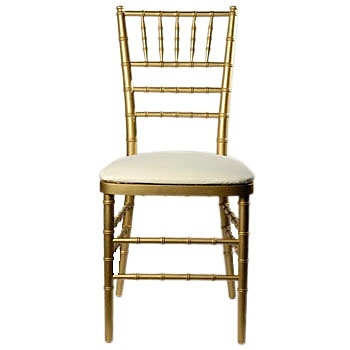 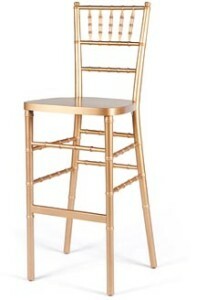 Chiavari Chairs Rentals in Tampa For all your special events. 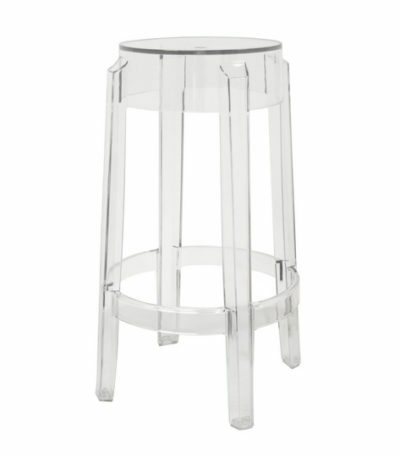 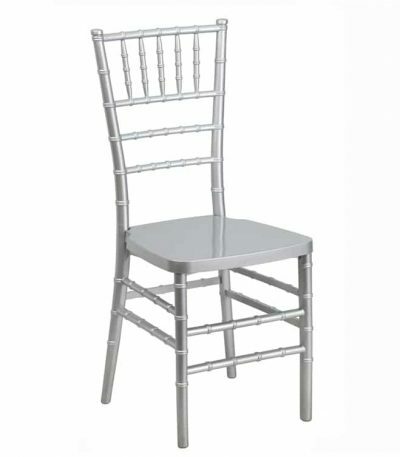 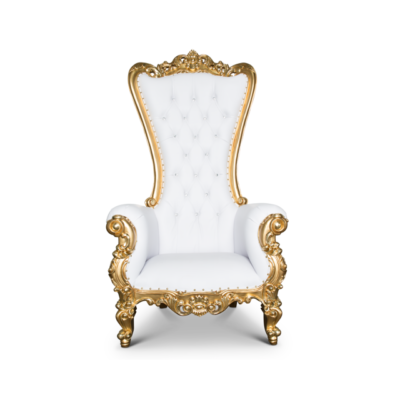 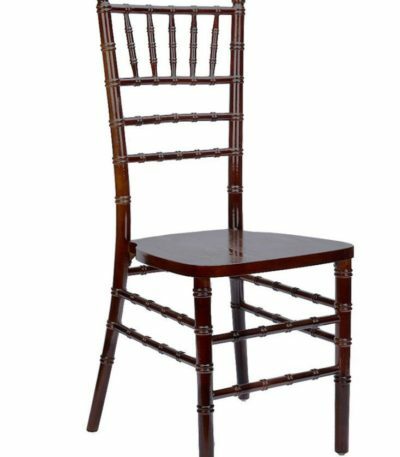 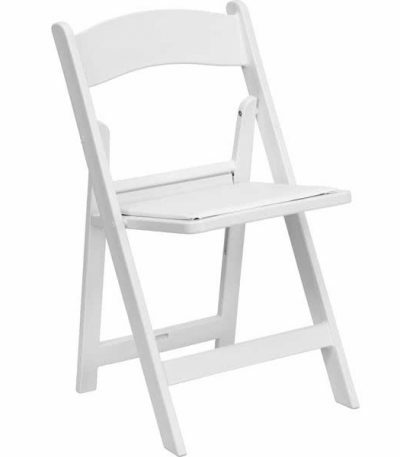 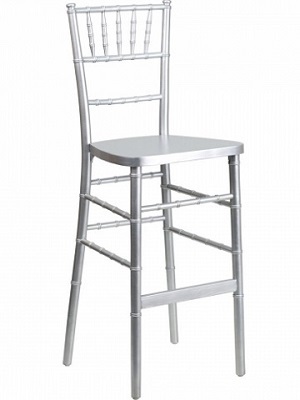 We Take pride to offer many choices of chairs to fit any budget and style: Plastic folding chairs , Wedding Garden Chairs , Elegant Silver, Gold, Clear Chiavari chairs and barstools. 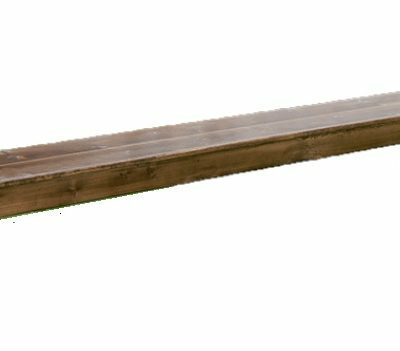 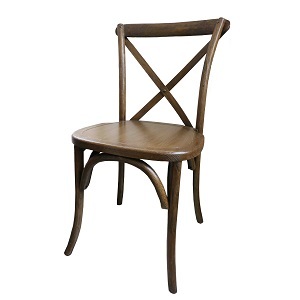 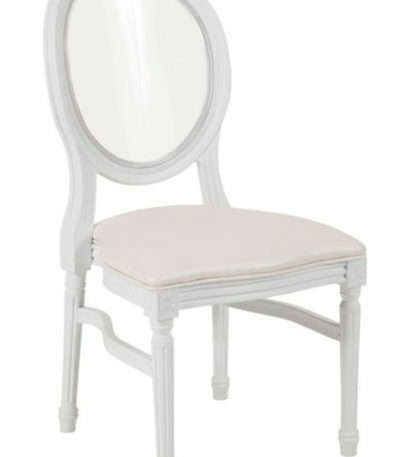 In addition we now have available French Country Cross Back Chairs.